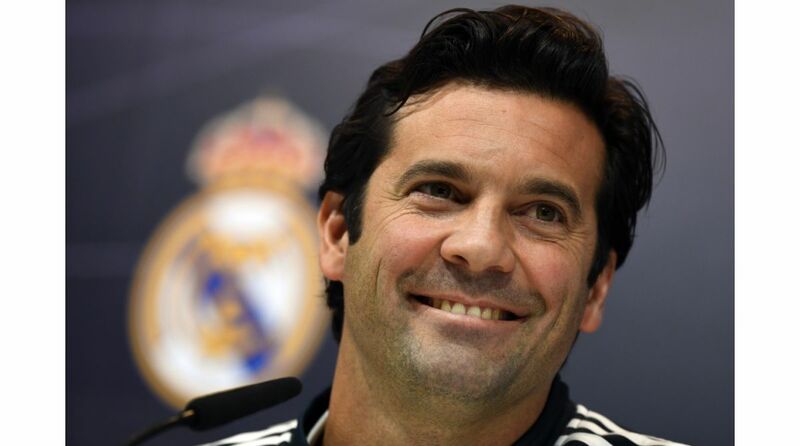 Solari admitted on Thursday Los Blancos put in a “weak game” as they lost to Leganes. Real Madrid coach Santiago Solari admitted on Thursday Los Blancos put in a “weak game” as they lost to Leganes. However, he was pleased with securing a place in the quarterfinals of the Copa del Rey. The Argentinian made only four changes in his squad from their Liga victory against Real Betis on Sunday. Goalkeeper Keylor Navas, defender Raphael Varane, mid-fielder Casemiro and striker Vinicius Junior all started in the match as Real Madrid lost 0-1 to Leganes at the Estadio Municipal de Butarque. “We lacked depth and struggled because we didn’t have a real focal point in attack. I changed things at the half time in order to improve the match,” Solari added. Real Madrid will next take on Sevilla on Saturday in La Liga match where they sit fourth, 10 points adrift of leaders Barcelona.